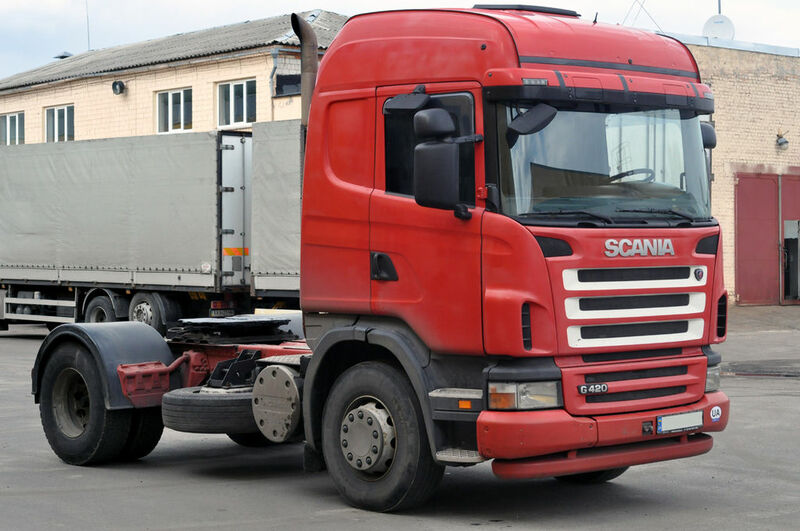 Scania G-series is a very well-made trucks. This machine is often used for transportation and transportation of various objects for medium-term distances within a single state. 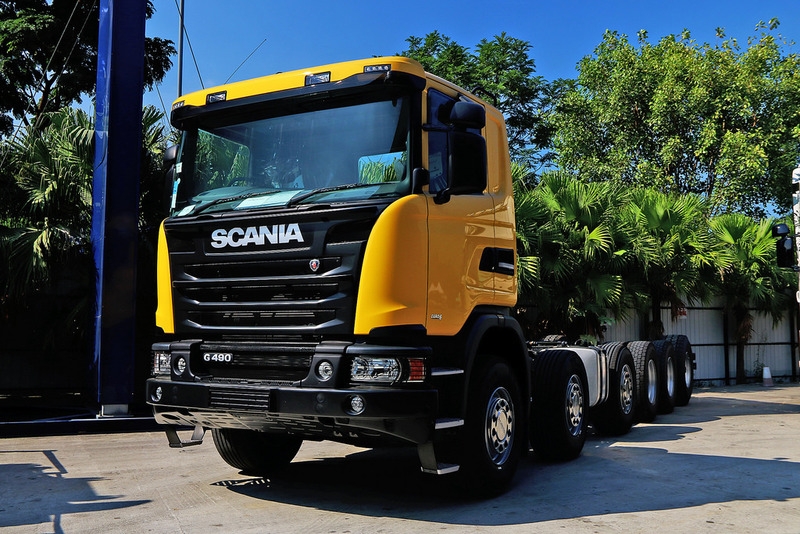 Also, the car feels very good at construction works, and for this purpose many companies acquire exactly Scania G.
Scania truck can be delivered with or without a trailer. 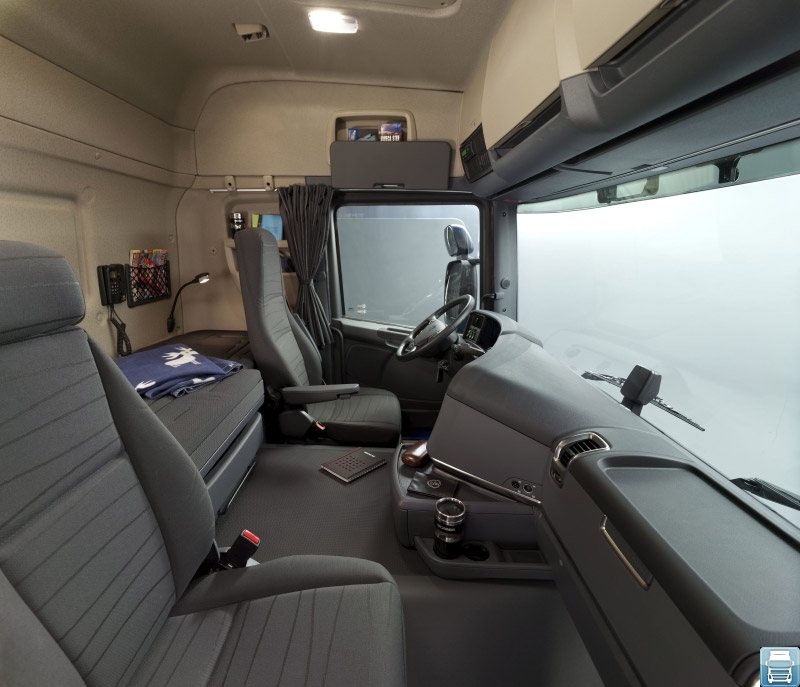 The number of different cabins for the Scania G series is five. Such a wide choice and wide assortment of complete sets will allow you to choose exactly what is needed. 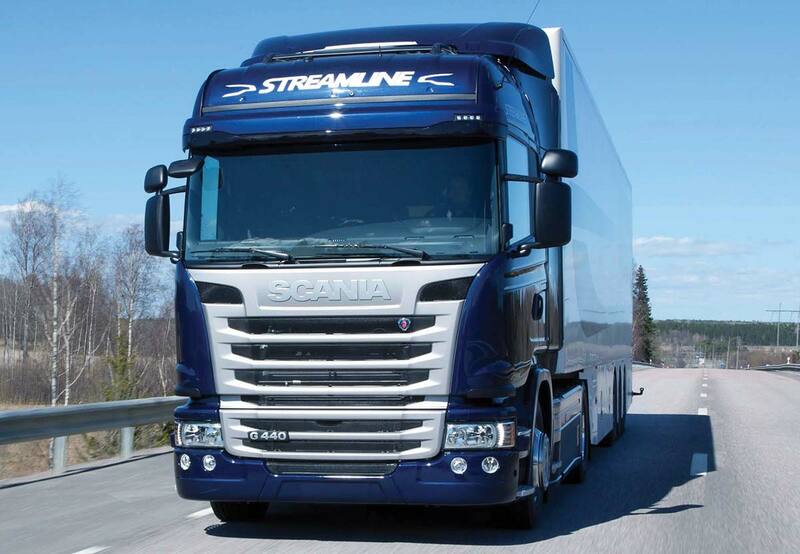 Scania G has three long cabins, one shorter version and a cabin without a berth. 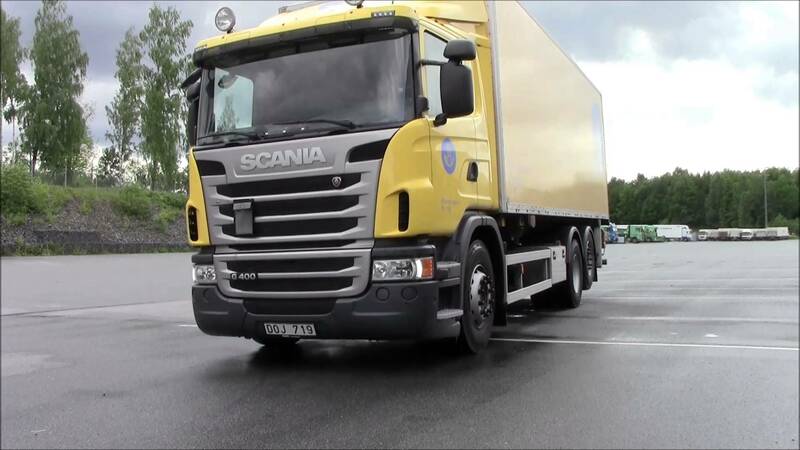 If you compare this car with a truck Scania P, it immediately becomes clear that the G-series is more comfortable, with better technical characteristics (for example, the engine power is already 480 horsepower). The G series is a high performance on any type of work, no matter what is under the wheels - asphalt, or off-road. This machine can not be better described in three words: comfortable, powerful, spacious. 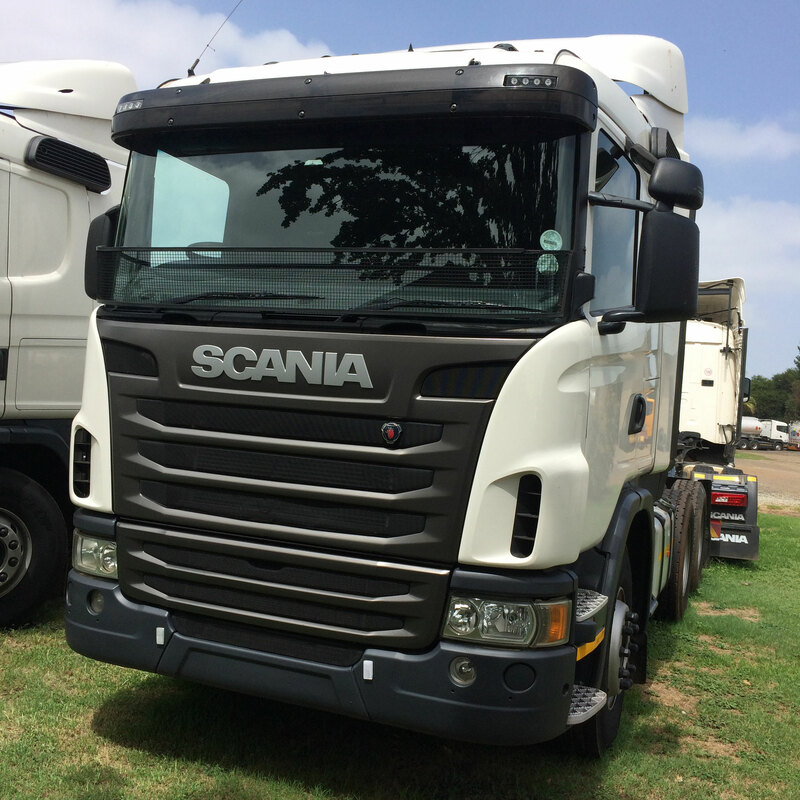 Although when the possibilities of this truck starts to be missed, it is worth considering the purchase of the Scania R.